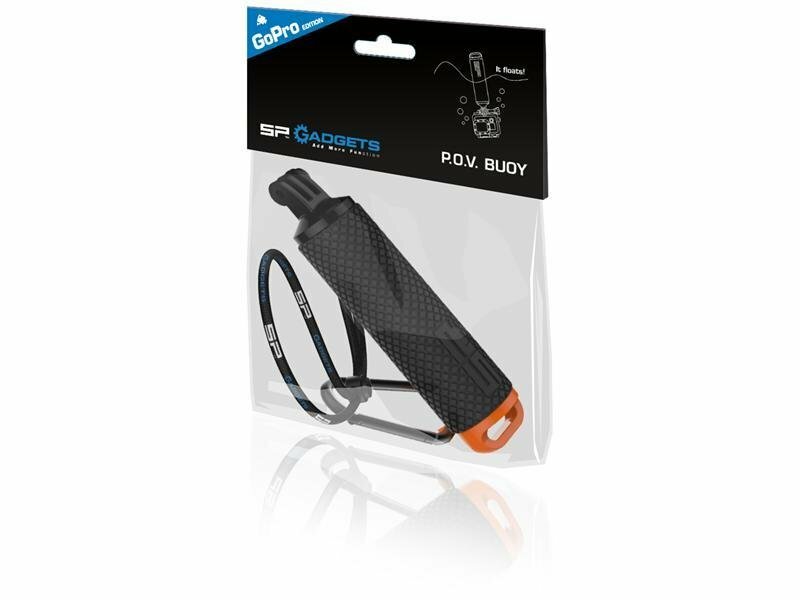 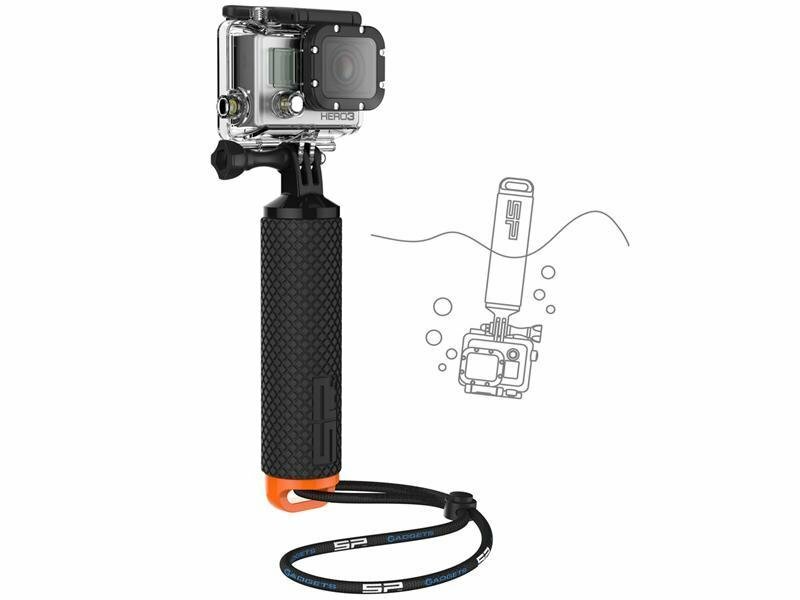 SP POV BUOY is a float for GoPro cameras designed to float the camera and prevent its sinking. It serves as a handle and a float at the same time. 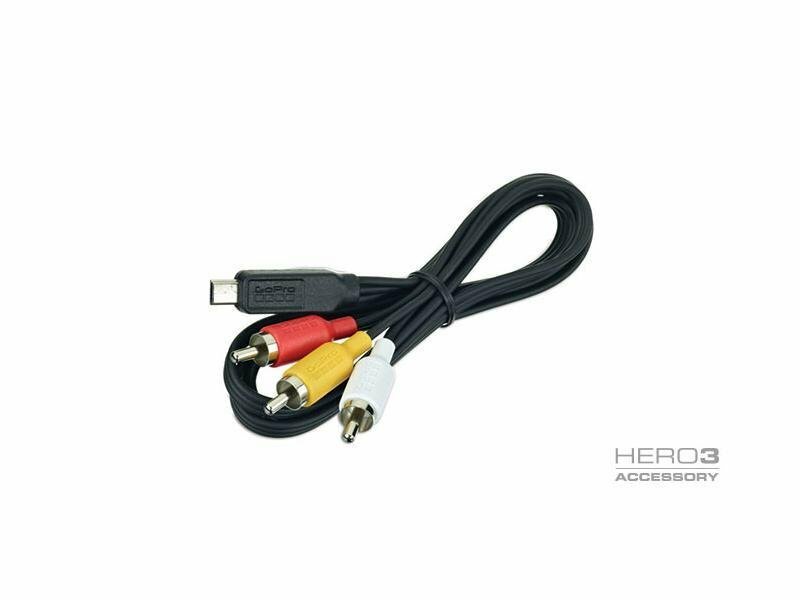 It does not block the view of the touch screen LCD BacPac. 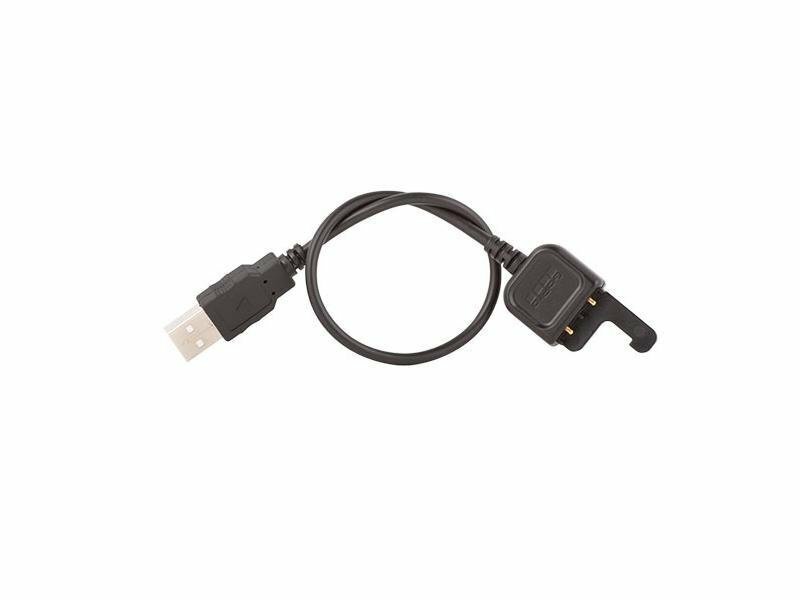 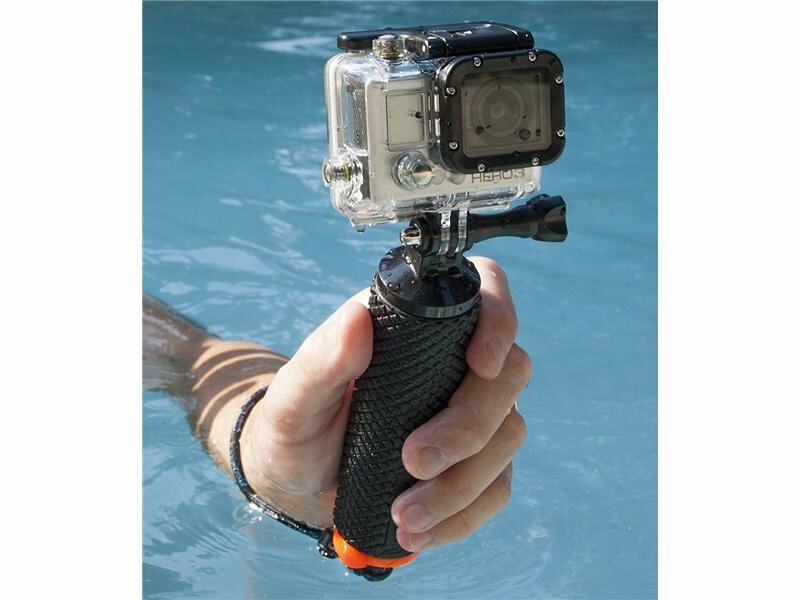 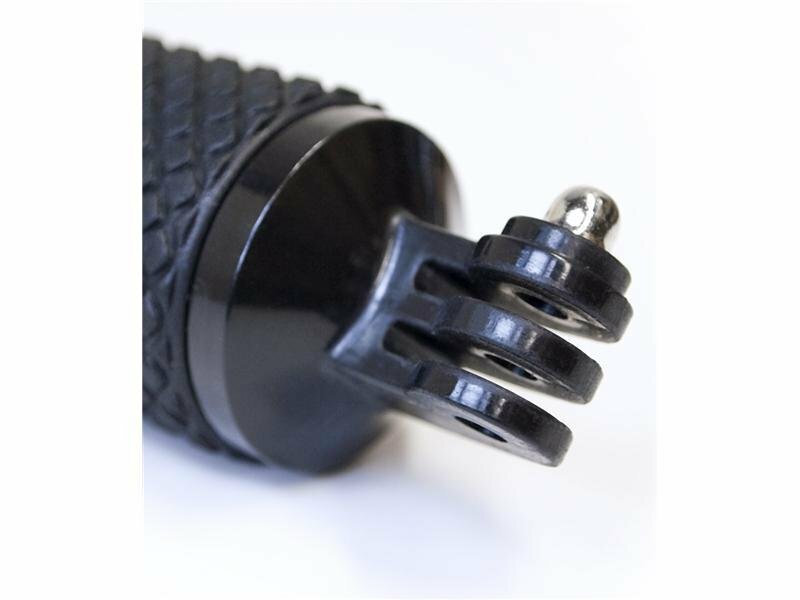 Essential accessory for anyone who uses GoPro camera under the water. 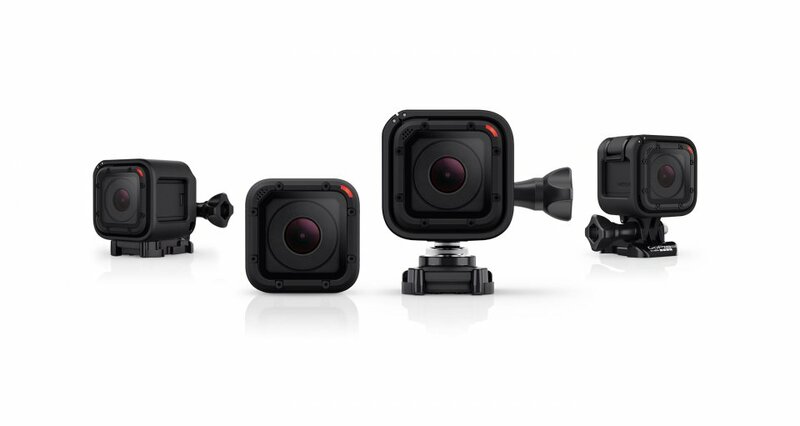 Compactible with ALL GoPro cameras.